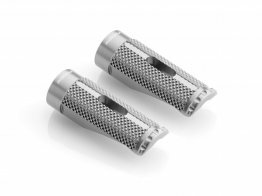 Rizoma is manufacturing something of the most functional and best looking parts in the world for your motorcycle. This high quality LED tail light is a great way to add a custom look to your Yamaha. 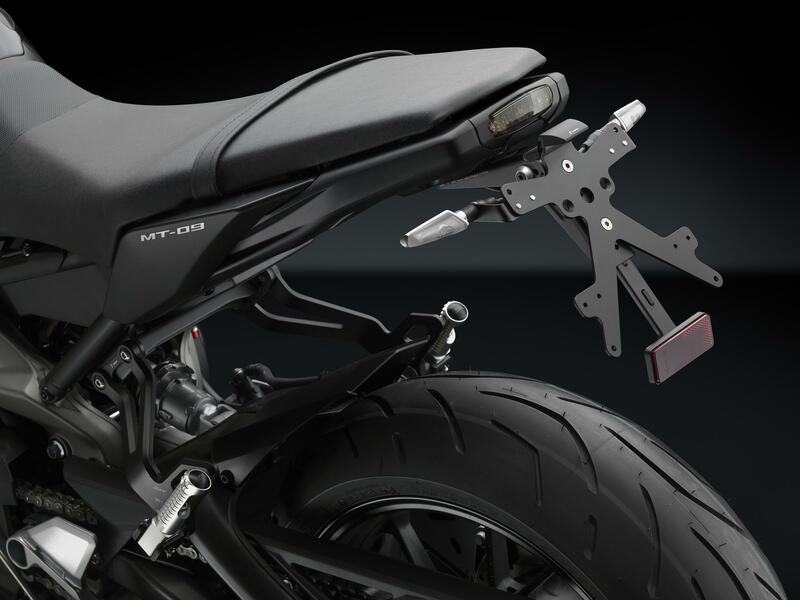 Simple to install, Plug and Play, and made specifically for your motorcycle. Will work with the stock tail kit, but it fits perfectly with the Rizoma Tail Tidy. Can this tail light be used to Tracer 700? This Taillight is only designed to fit the First Generation FZ-09, Not the 700 Model. 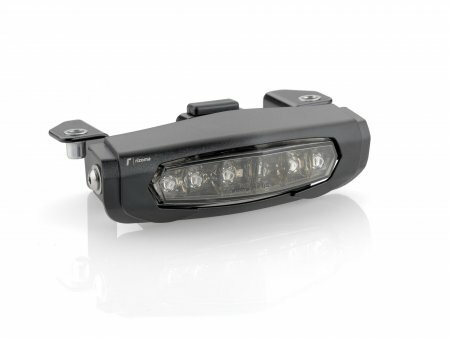 Do these fz09 integrated tail lights have blinkers? No, these taillights do not offer turn signals built in. The best option is to use this tail light in conjunction with a pair of Rizoma LED turn signals. This taillight however, is an amazing transformation to the rear of the FZ09. This is exactly what the bike should have been like stock. Why would yamaha have such an ugly stock tail light, when Rizoma can make this one. I love it.